Not only active as a performer, Aaron is also highly involved in music education. He is sought out for his excellence in brass pedagogy, conducting, marching technique, and ability to teach leadership qualities in young students. Aaron is consistently brought in as a clinician for bands, for masterclasses, and for one-on-one help in band programs all around the south east. Mr. Campbell also boasts a very active private lesson studio. Aaron's students are all ages, skill levels, and brass players. 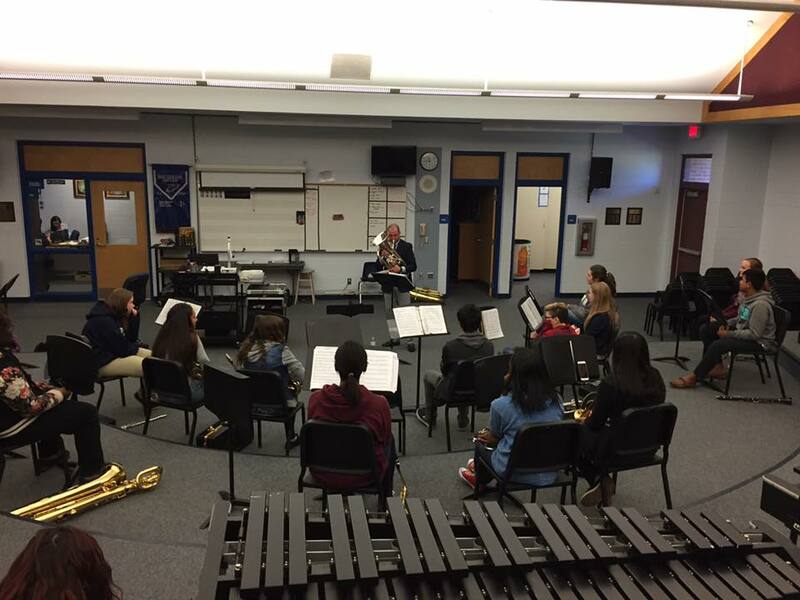 His students have been successful participating in All-State/All-County auditions, Solo and Ensemble performances, studio recitals, music camp auditions, Drum Corps auditions, and college auditions.